When a big storm hits in eastern North Carolina you hunker down inside, relying on your home to protect you and your family. Once that storm passes, though, it’s time to repay the favor — identifying damage and protecting your home from further issues. 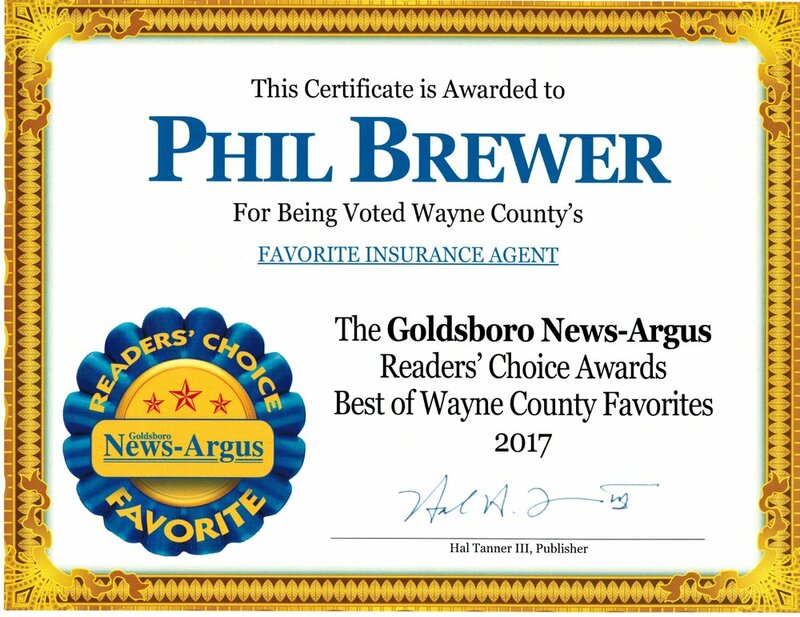 Of course, if you’ve suffered through a major storm, don’t hesitate to call us at Brewer Insurance Services, Inc. @ 919-658-8585 or toll free @ 800-261-3562 for help with an insurance claim or with finding a professional property inspector.